Home Bankruptcy BlogPersonal Bankruptcy Should I File Bankruptcy for Tax Debts? One common misconception about bankruptcy is that tax debts, whether owed to Canada Revenue Agency (CRA) or provincially, do not go away after a bankruptcy. But this could not be further from the truth! Only a few types of debts survive a bankruptcy. All tax debts, whether for personal income tax or directors’ liability for a company like GST/HST/QST and deductions at source will be discharged in a bankruptcy, meaning they will go away once the bankruptcy is over. While the bankruptcy law is more restrictive with people who have over $200,000 in personal income tax debt that represents more than 75% of their total debts, this does not mean the debts will not go away. You can file bankruptcy in those circumstances, however you will not be eligible for an automatic discharge. If you think you may fall into this situation, speak with a licensed insolvency trustee to understand your options better. One type of debt that may not go into a bankruptcy is government overpayments, most often coming from Employment Insurance or Social Assistance. Sometimes, these debts will follow you after a bankruptcy based on how the government has determined the overpayment. The best way to know if a debt will follow you or not is to speak with a licensed insolvency trustee about your situation. 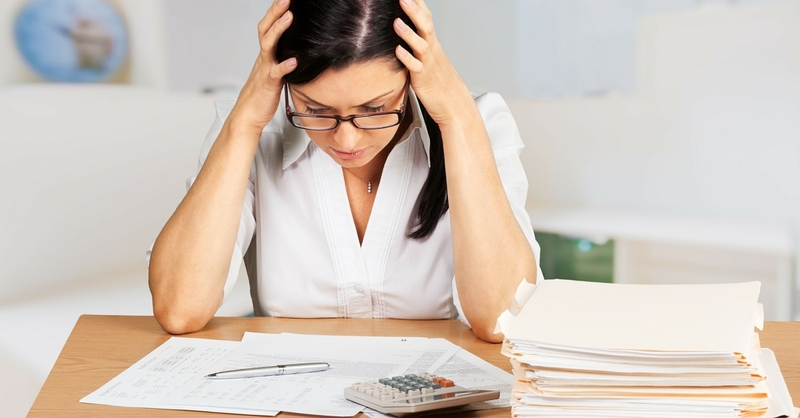 What does it look like to file for bankruptcy? What does it look like to file a consumer proposal? Can the tax debt (and other debts) be paid back without filing a bankruptcy or proposal, and if so, how? In terms of tax debts, your licensed insolvency trustee will require that you file all of your old tax returns. They will need to confirm that you actually do owe CRA money and how much. They will also want you to confirm if CRA has placed any liens on any assets you own (like your house) or frozen your bank account. While a bankruptcy can deal with your frozen bank account, it can’t remove a lien once it is placed on your home by Canada Revenue Agency. Sometimes, a bankruptcy is the cheapest, fastest and least obtrusive way to resolve your tax debts; however, this will depend on a few different factors like income, expenses, assets, other debts and your family situation. In other cases, it may be better to make a consumer proposal to Canada Revenue Agency and your other creditors to resolve your unpaid taxes. 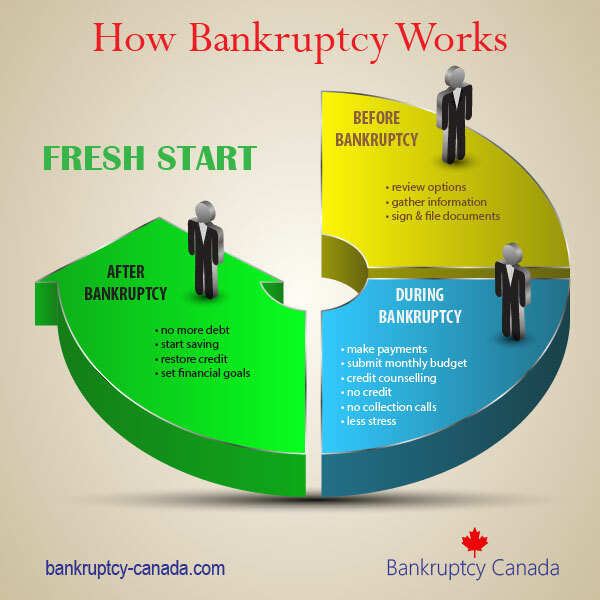 In every case, a bankruptcy must suit your needs and not leave you worse off than before. To find out if bankruptcy is the best way to eliminate your tax debts, talk to a licensed insolvency trustee! They have the experience to understand your situation and help you figure out the best way to manage, reduce, or eliminate all your debts. I claimed bankruptcy and have been discharged 10 years ago. I am now facing another bankruptcy because of medical reasons. Will this be considered my second bankruptcy or again my first? This will be your second bankruptcy. In my case, I have to submit my taxes for five years. Can I start the process of bankruptcy while CRA are assessing my returns? I know it may take them up to 6 months and would like to declare before then. Hi Scott. Yes, you could start the bankruptcy process now, but it may only be advisable to do so if you have other urgent reasons for filing now (like a wage garnishment). In my experience there will be fewer questions from CRA and the bankruptcy will proceed more smoothly if you can get your old taxes filed before the bankruptcy starts (even if they have not yet been assessed). So yes, as long as the taxes are filed, you can file now, even if they are not yet assessed. I started my bankruptcy in May of 2016 and go to Court in front of a Judge on March 30th to see if he/she will resolve my debt to Student Loans ($34,000) that are 10 years old. The amount of my bankruptcy costs to my trustee was $2,000. I gave him $200 up front, then he agreed to use my income tax return of $1,800 last year to cover cost of bankruptcy. The trustee will be filing my return again this year, and I am expecting the same return amount. Is he legally allowed to keep that too? Or should it be given to me as my bankruptcy has now been paid off. I have no assets, I am impecuneous at the moment. Are you also able to post your response to my email as I don’t own a computer only a phone, and may have trouble returning to the correct site to see your answer. Thank you kindly. According to Section 67 (1)(c) of the Bankruptcy & Insolvency Act, the trustee is required to take your tax refund for the calendar year of bankruptcy. So, if you went bankrupt in 2016, you would lose your 2016 tax refund, which is the tax return they are filing now. So, I don’t understand what you mean when you say the trustee will be filing your return again this year, because this is the first year of your bankruptcy. The trustee does file a “pre” and “post” return for the period before and after your filing, but they cover only the 2016 year. Your trustee can provide more information on your specific situation. Currently living out of province and in 10th month of bankruptcy, I took a job in Ontario to survive and keep , and keep my home in NFLD for my family as I am working away. I am making a ok wage , but I am given a living allowance of $2400 a month .Is this to be claimed on my bankruptcy and use as part of the calculation for my payment . My wife has been working for herself for 10 years and has just received a writ from CRA for failing to pay her taxes for the last 4 years and she now owes $46,000. This is now the second time she has done this. We had to take out a second mortgage 5 years ago to pay off the first time, which she still owes $37,000 for it. So in total she owes $83,000 due to her not paying her taxes. Is it to late for her to claim bankruptcy? I helped a friend get a loan for $20,000 which I co-signed for to pay her CRA debt back in 2014, today she still has over $14,000 owed on the loan, and again has current dept outstanding with CRA for 2016, 2017, 2018 for over $30,000 which is her dept alone. Now she has filed for bankruptcy, so I am (I believe) on the hook for the residual join loan of $14,000. My question is can I put a claim on her estate for the $14,000 that I am now on the hook for and try to get some of it paid for by the estate and how long could I expect to be getting some money back? Further more when she filed for bankruptcy her full income was disclosed at $2,800/month (a total of $33,600 per year) (which looks like some common min wage amount the CRA allows), when I know for a fact that she was making over $60,000 self employed (before taxes) and $20,000 in a part time job. Even after employment deductions were done and taxes owing would have been paid she would have earned over $40,000 + $20,000 = $60,000 which is $5,000/month take home income. Is this legal, and how do I get the trustee to check/confirm/prove all this? Currently she has agreed to pay $200/month to the trustee from the $2,800/month income. If she is actually taking home $5,000/month what she can “afford” to pay to the trustee would be much higher (ie $2,000/month) she would be able to pay a larger portion of her dept/loan via the trustee. Yes, if you are owed money, you can file a claim with the trustee. 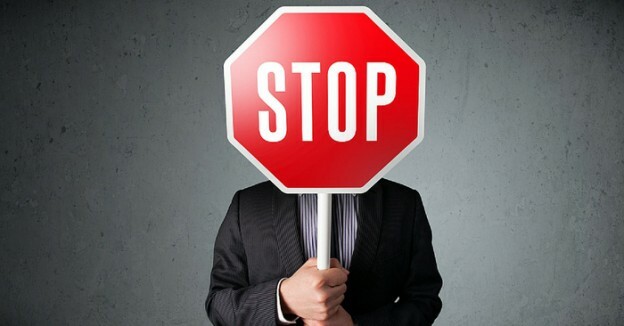 Your next step would be to contact the trustee and advise them that you are a creditor, and also advise the trustee that you are aware of other income that the bankrupt may not be disclosing, so that the trustee can follow up on that. i owe just over $150,000 in income tax arrears for over the past 76 years. i also owe $27k for source deductions and just over 20K ffor GST/HST as my company ion past failed as i had a serious fraud happen to me in another country while on hoildays ) a few years back), since then i have paid nothing as lost company and bank acct here hAs been frozen overt a year. i have nothing any more for anyone to take and own almost nothing . I think it is obvious i claim bankrupsy is it not. also will all my debts whch idescribed be disolved. they have put a garnish on my last emplyer to take 60% of my wage wehich was ridiculous so i quit that job but no i must deal with this now just wondering where to first. Your best bet is to contact a licenced insolvency trustee to discuss your situation.